UPDATE | The launch night of ITV's new pay-per-view service, ITV Box Office, went off to a shaky start after some Sky viewers who had paid for the channel were left with a blue screen. Prior to the launch, ITV had warned viewers registering on Saturday for the night's boxing they might have to wait up to four hours for the channel to be cleared on their viewing card, citing processing times at Sky. To encourage early reservations, a £3 discount to watch the night's boxing had been available, but latecomers were charged the full £12.95. Viewers had to register at itvboxoffice.co.uk to watch the event; viewers who attempted to buy via their Sky box and only saw a blue screen will not be charged, according to a message from Sky. It appears the majority of troubles reported accessing the channel came from viewers who requested access to the channel late on Saturday. A number of viewers who registered early have confirmed to a516digital that they had no problems accessing the channel. 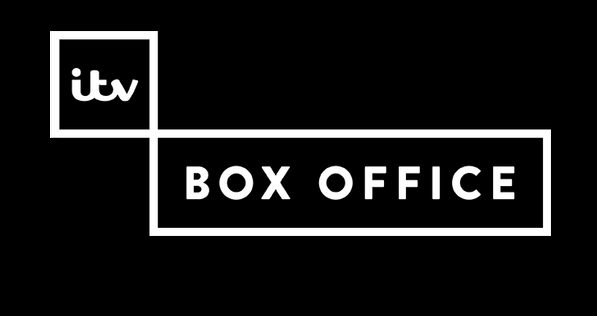 New: ITV Box Office Boxing - We are currently investigating a Blue Screen/Frozen Banner issue on the channel. More updates to follow. Repeats of the Eubank Jr v Quinlan fight will be shown on the channel throughout tomorrow (Sunday); viewers will be charged the current rate to access the repeats. The channel is ITV's first HD-only channel, distributed on Sky, Virgin Media (TiVo only) and online. Content rights management applies to the channel, meaning the recording function on Sky boxes is restricted - viewers who tried to set their Sky boxes to record the event prior to this evening found they couldn't. Meanwhile, rival network BoxNation has responded to the new competition by showing three classic boxing matches for free to all Sky viewers during Saturday evening.